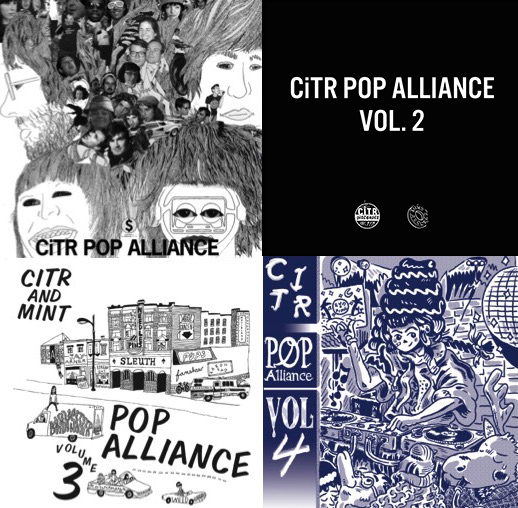 Listen to CiTR Pop Alliance Volumes 1-4 On Bandcamp! 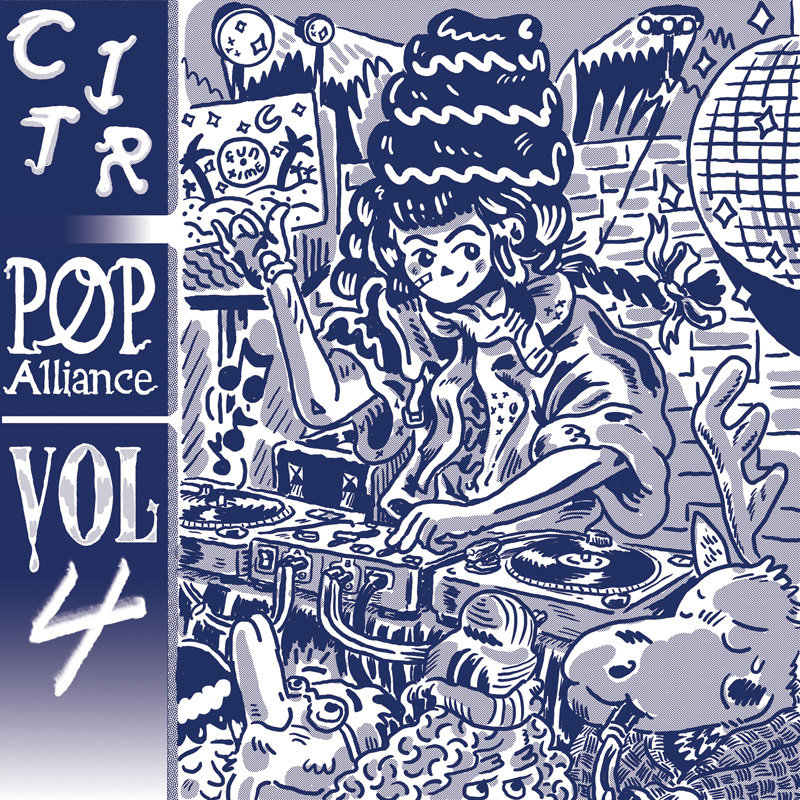 On Tuesday, January 26th, we announced the upcoming release of CiTR Pop Alliance, Volume 4. 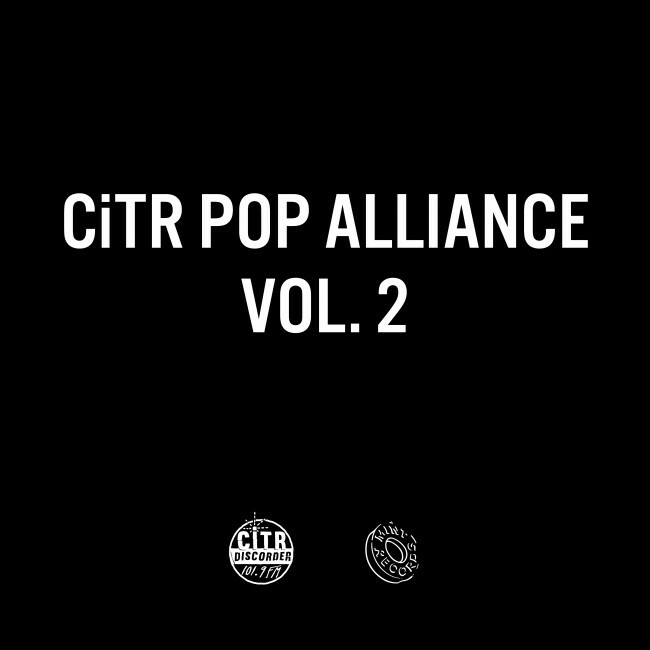 The compilation album is a collab with Mint Records, and will be released on Friday, February 26th. You can stream Side A of Volume 4 on our Bandcamp, and the album is available for preorder here. While you’re there, you can also listen to Volume 1, Volume 2 and Volume 3! Happy listening! 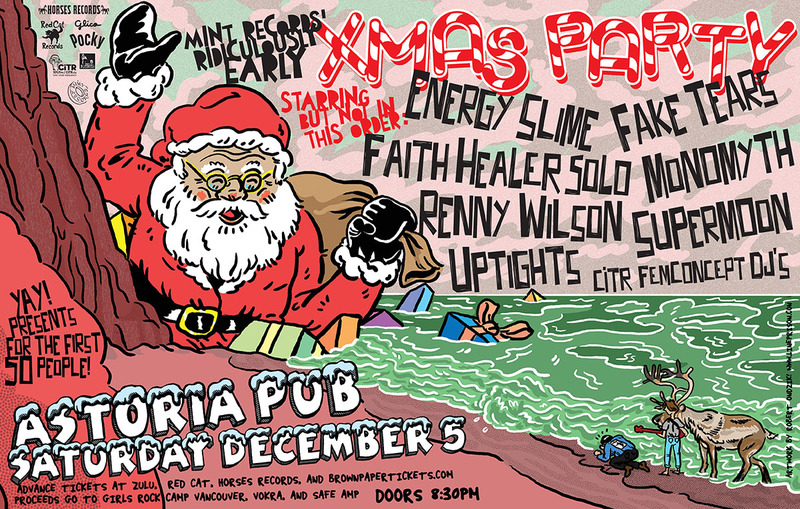 Mint Records Ridiculously Early Xmas Party! 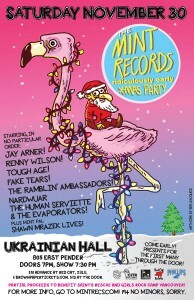 Come out to Mint Records’ Ridiculously Early Xmas Party on December 5th!